Bet you can’t guess the rating. 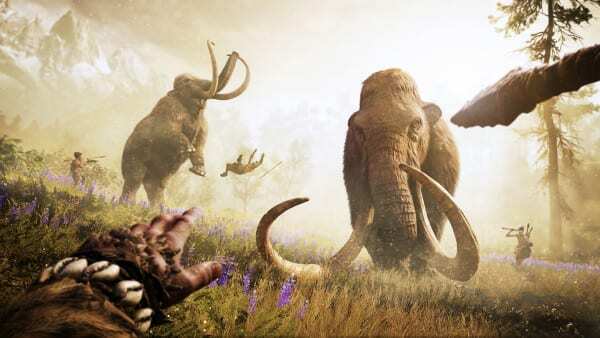 The ESRB Ratings site has revealed some more information about Ubisoft’s upcoming title, Far Cry Primal, after they rated the game M for Mature. 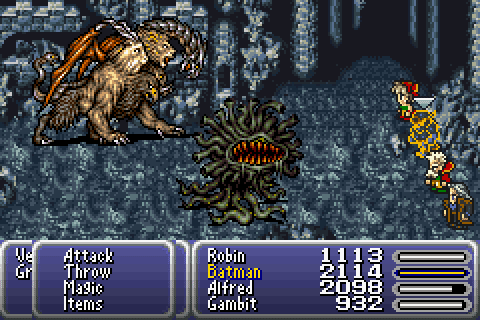 The ESRB also revealed some information about the games mission structure. The site revealed that as Takkar, you’re tasked to reestablish your tribe through “tracking/hunting animals, resource-gathering, and combat against rival tribes.” Weapon-wise you’ll be tracking animals and rival tribe members with arrows, spears and clubs and the game will include stealth-kill sequences. Far Cry Primal is due to come out for the PS4, Xbox One and the PC on Feb 23, 2016. 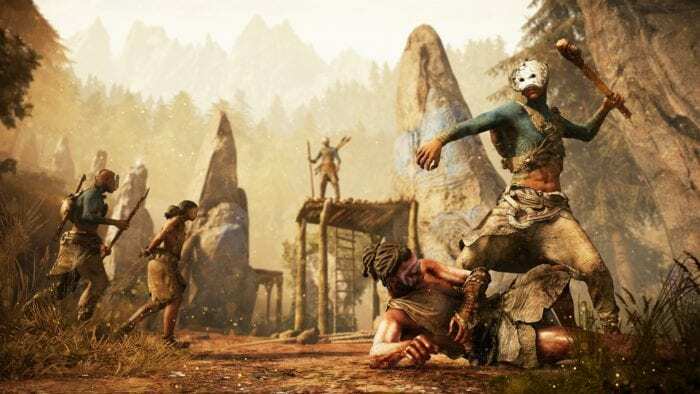 So what do you think of the new information revealed for Far Cry Primal? Let us know in the comments below.